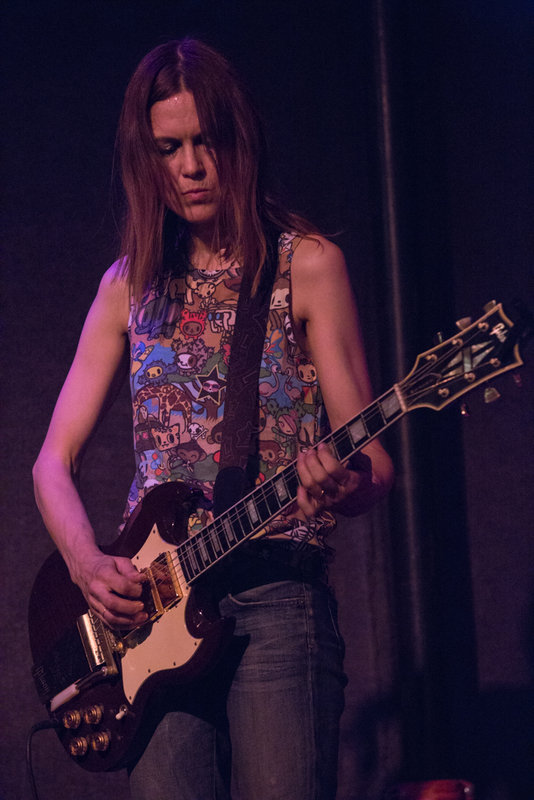 The penultimate show of the Juliana Hatfield Three 2015 reunion shows. 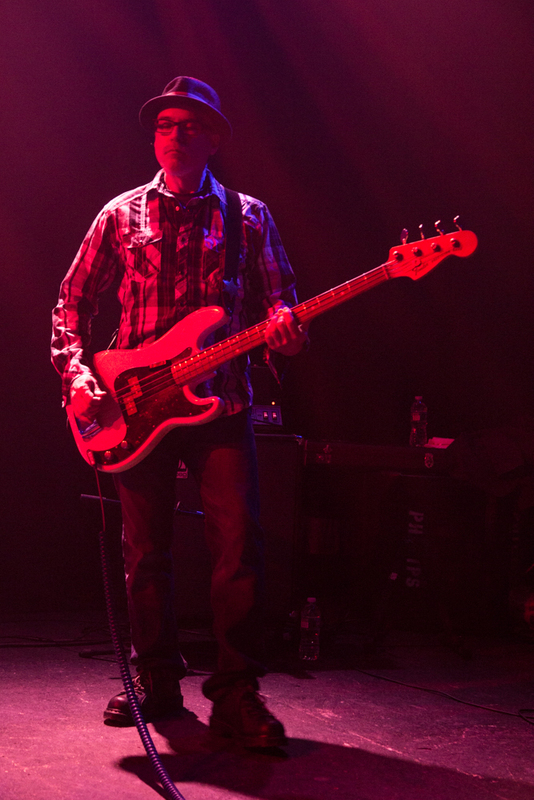 Photographs courtesy of David Young. 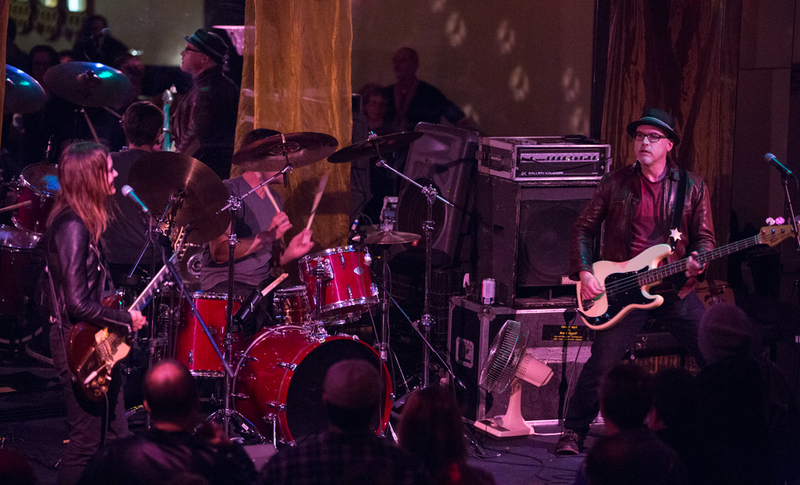 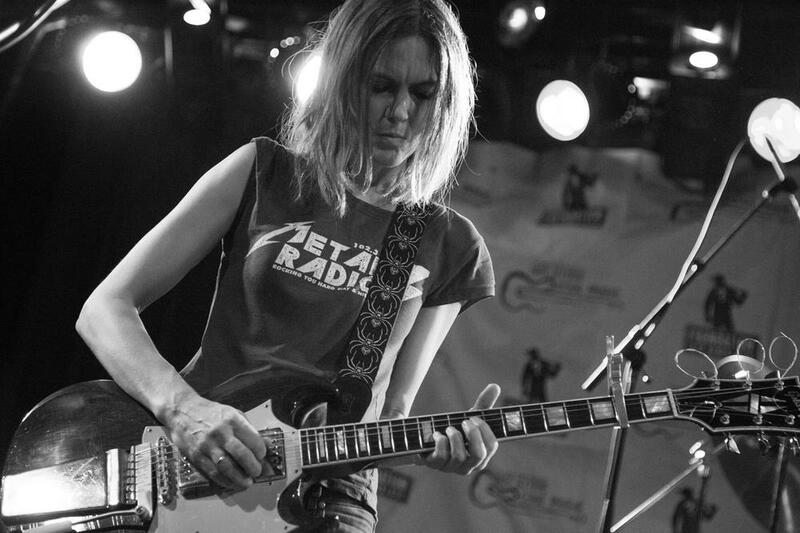 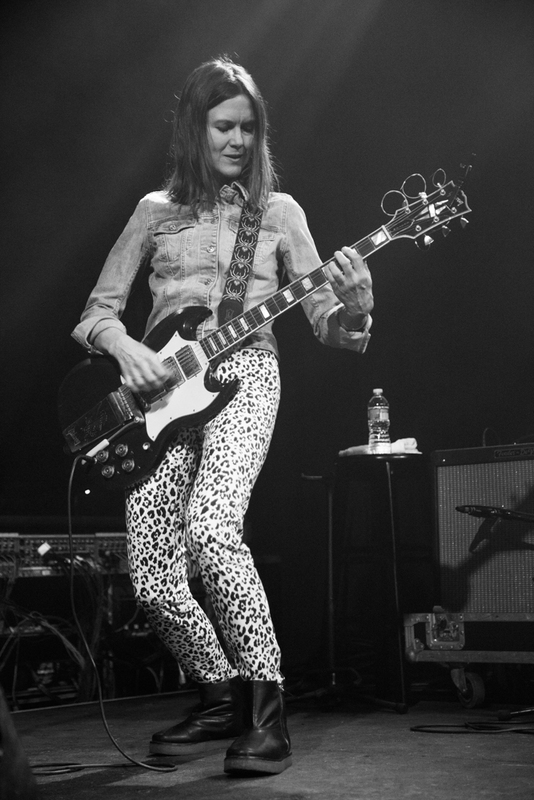 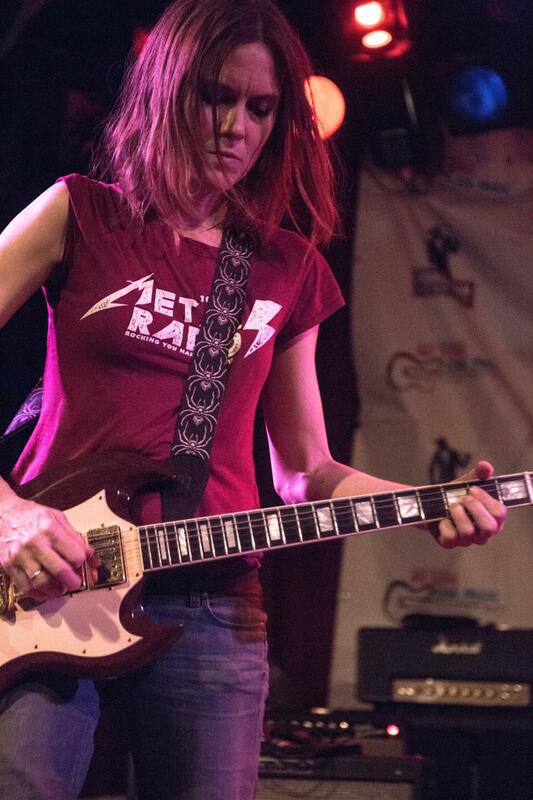 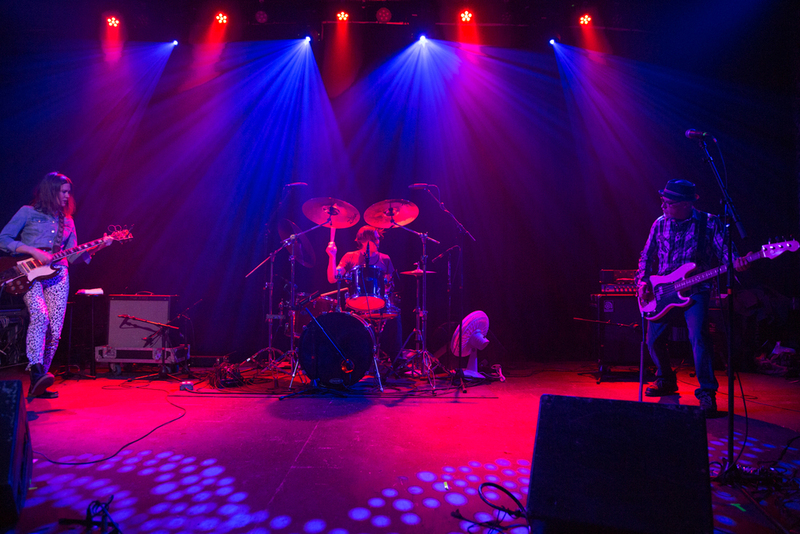 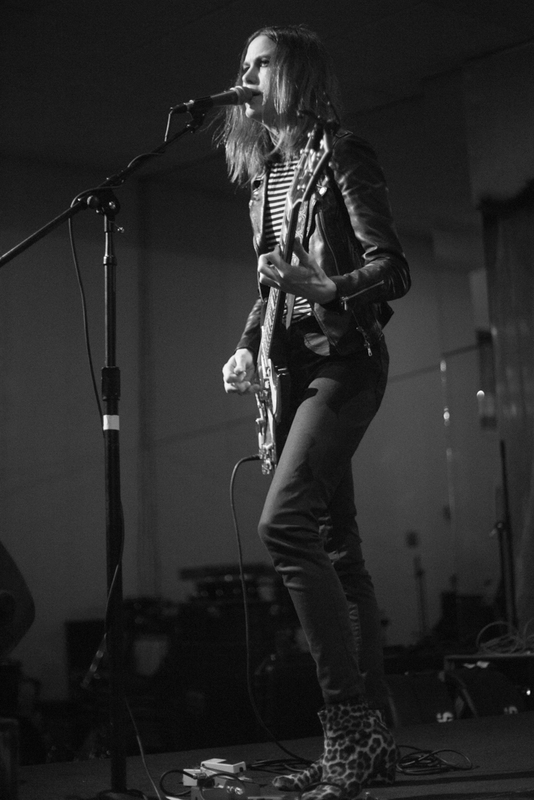 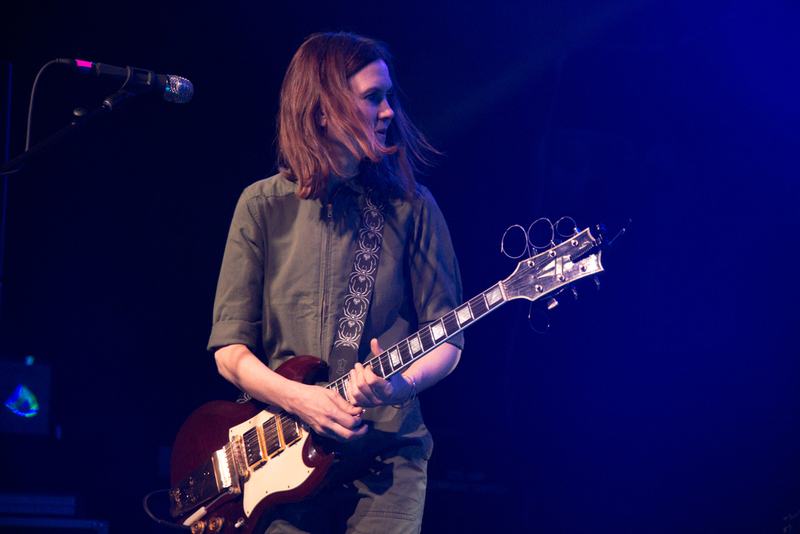 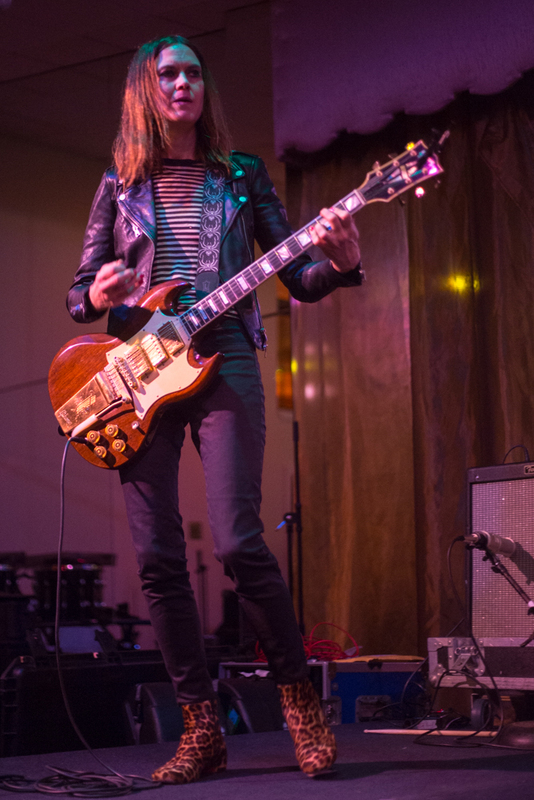 The Juliana Hatfield Three reunion tour returned to Juliana's home state. 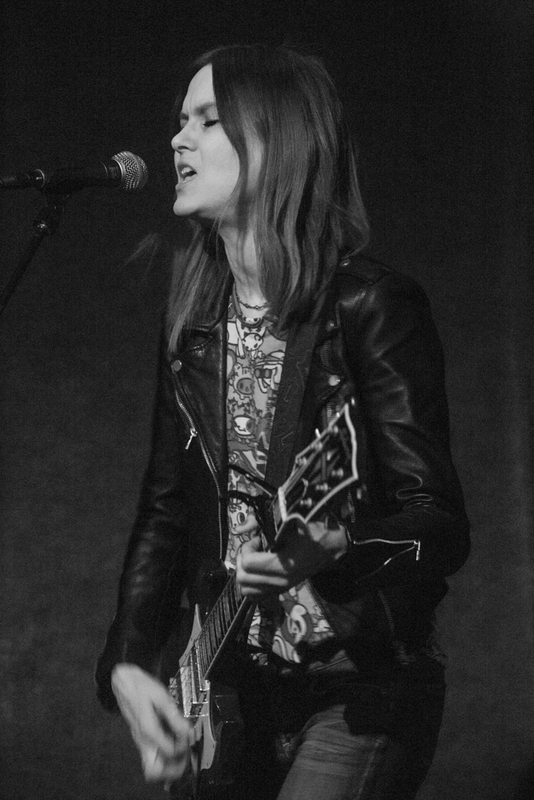 Photos courtesy of David Young. 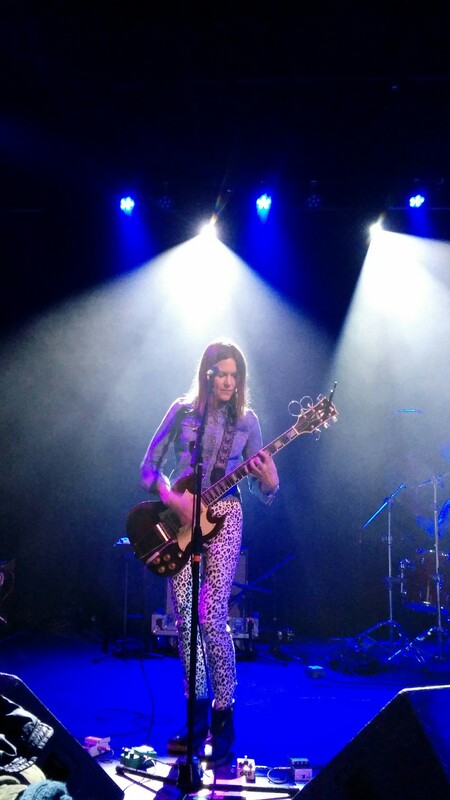 A hometown show for Juliana on the 2nd night of the Juliana Hatfield Three's US Tour. 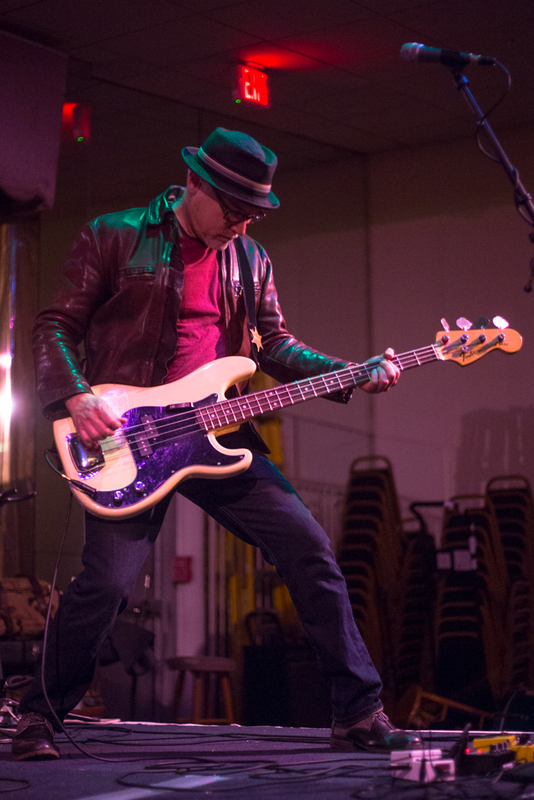 Thanks to David Young for these photos. 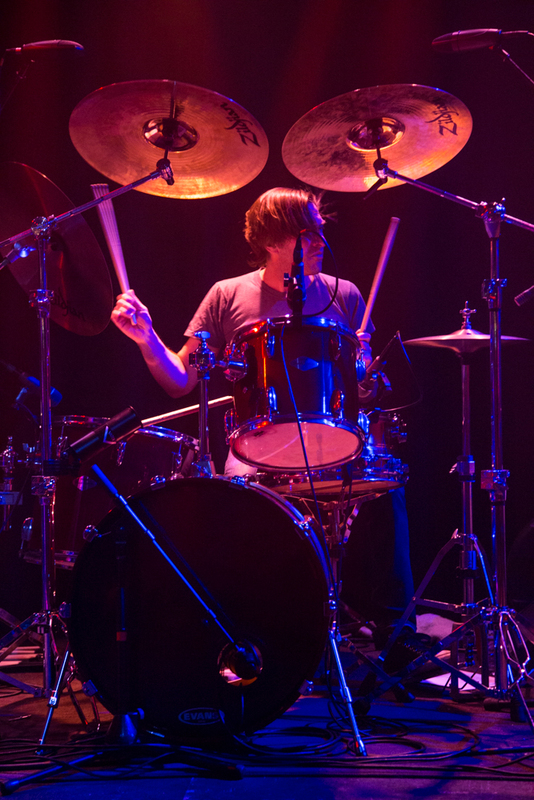 Carsten Pedersen has some other photos on Flickr. 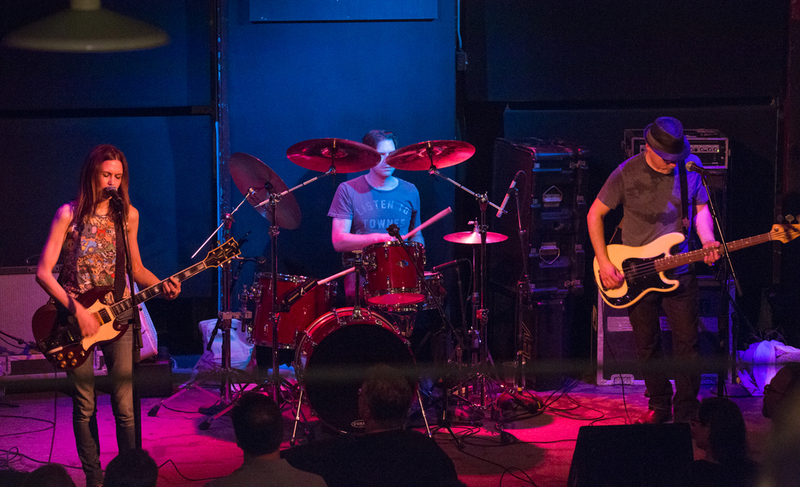 There are a few videos on YouTube including Little Pieces (embedded below) as uploaded by Mike O'Malley, who also has Addicted, For The Birds and My Sister. 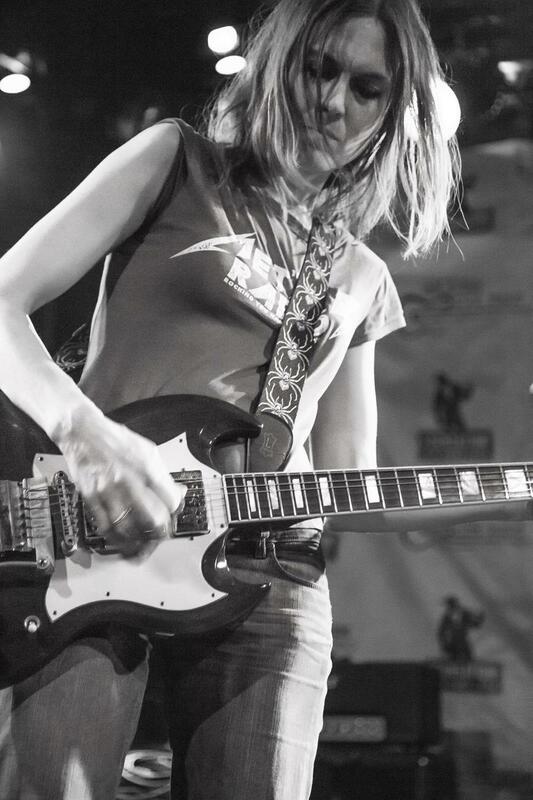 Other uploaders have different views of My Sister, My Sister, and Addicted. 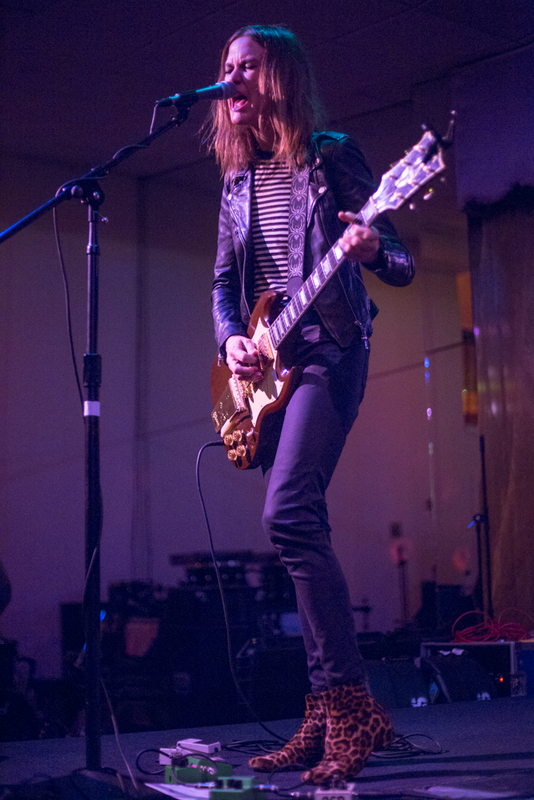 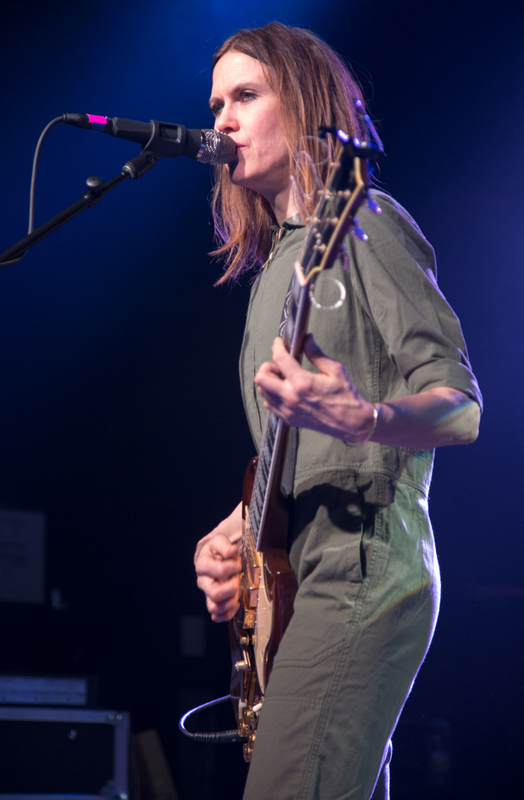 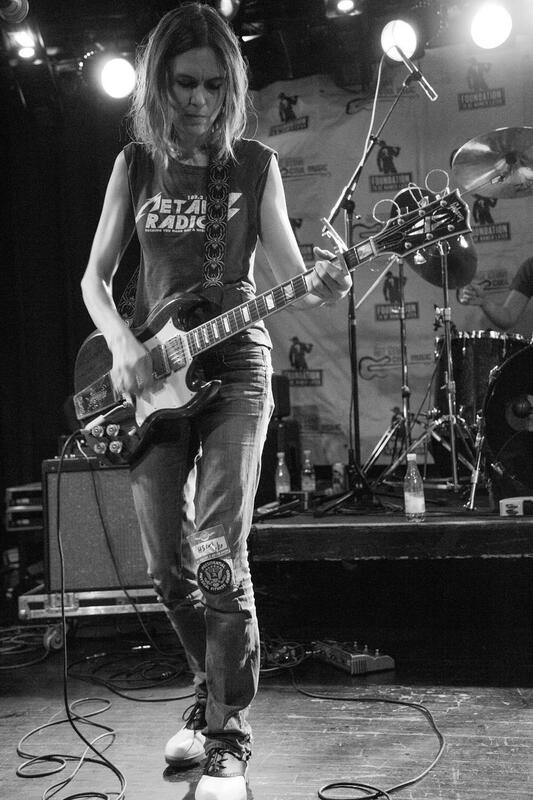 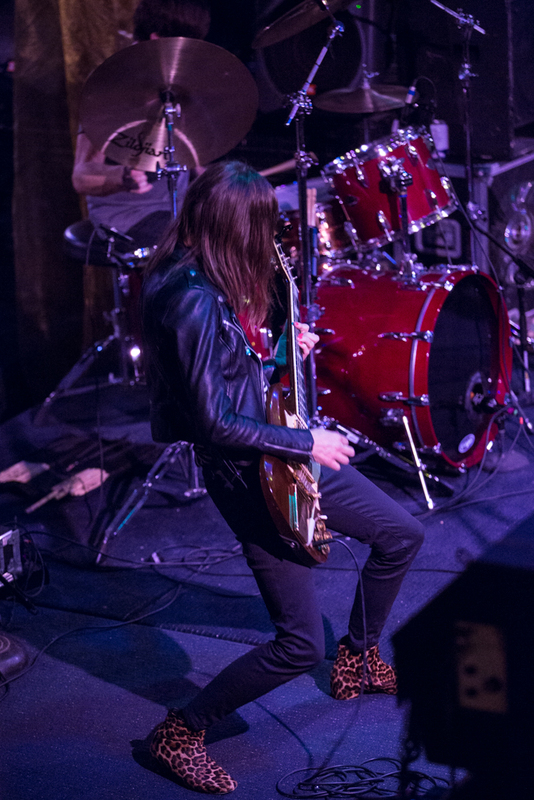 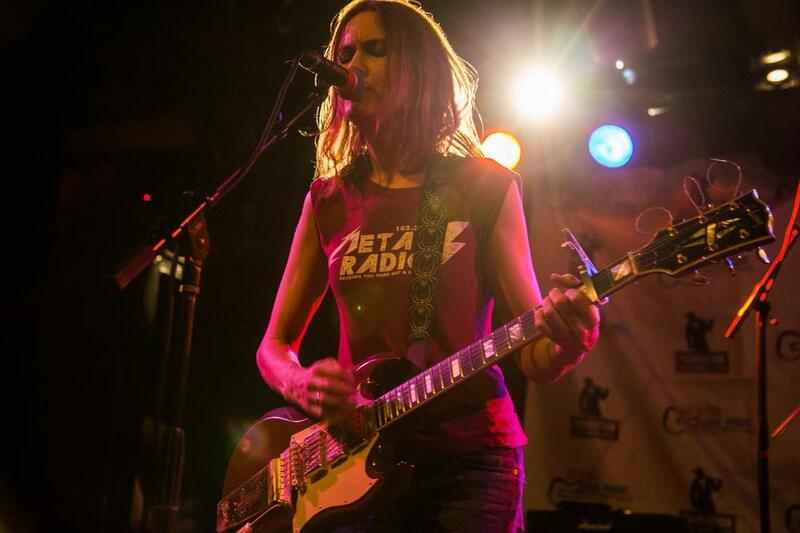 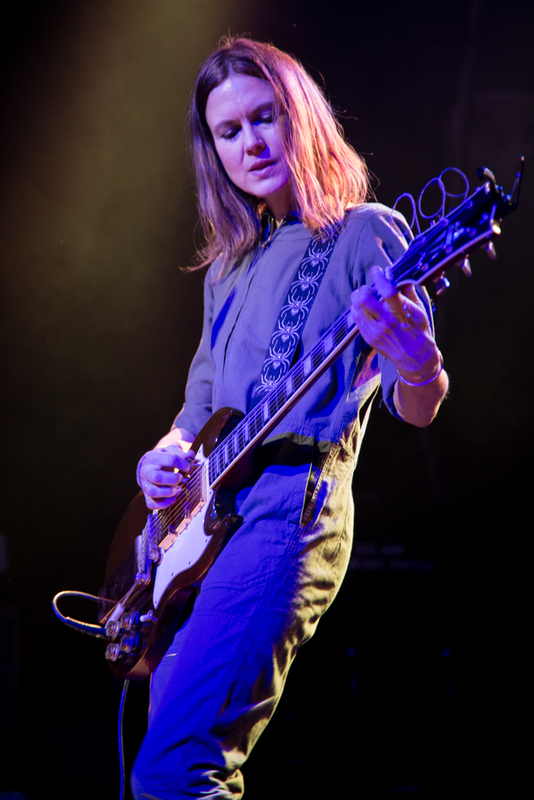 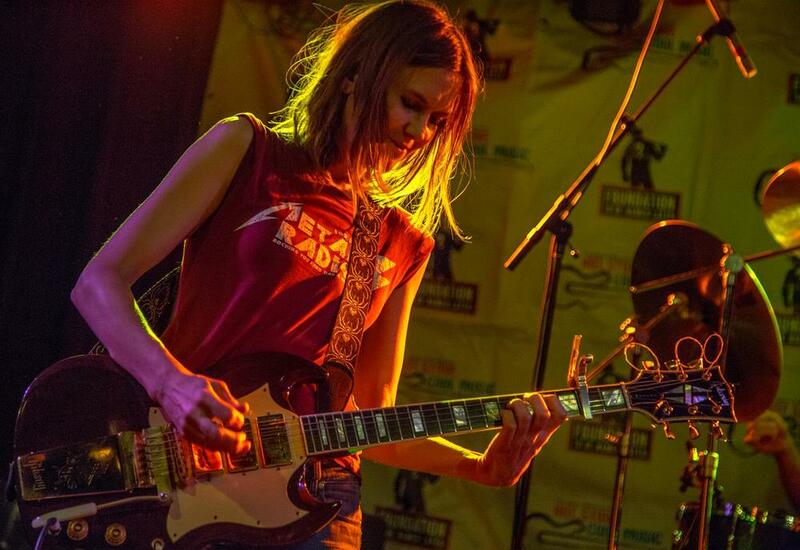 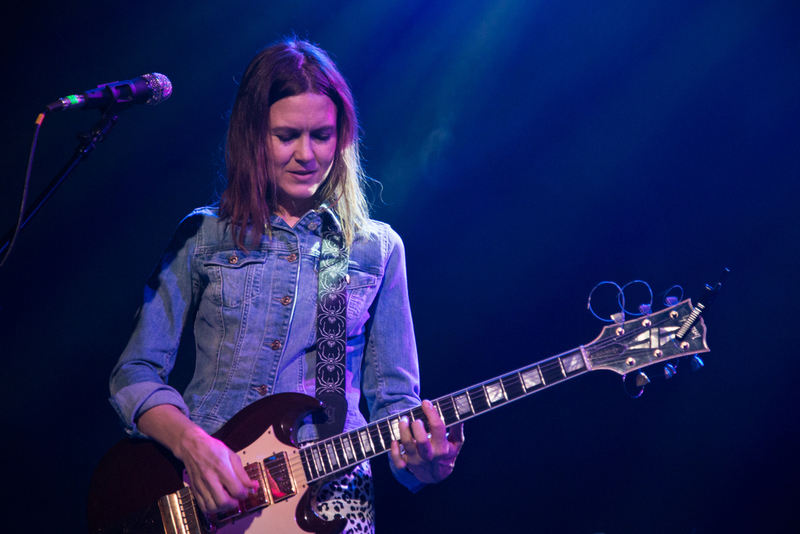 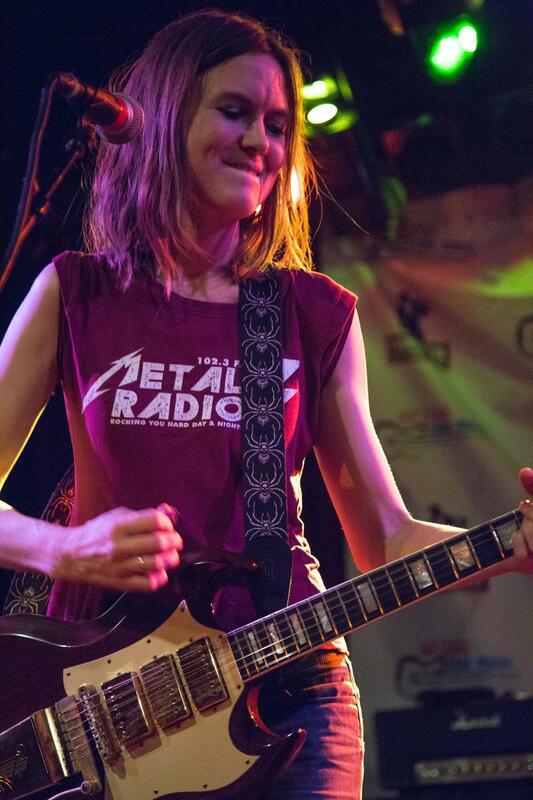 The Juliana Hatfield Three first headline tour in over two decades kicked off in Portland. 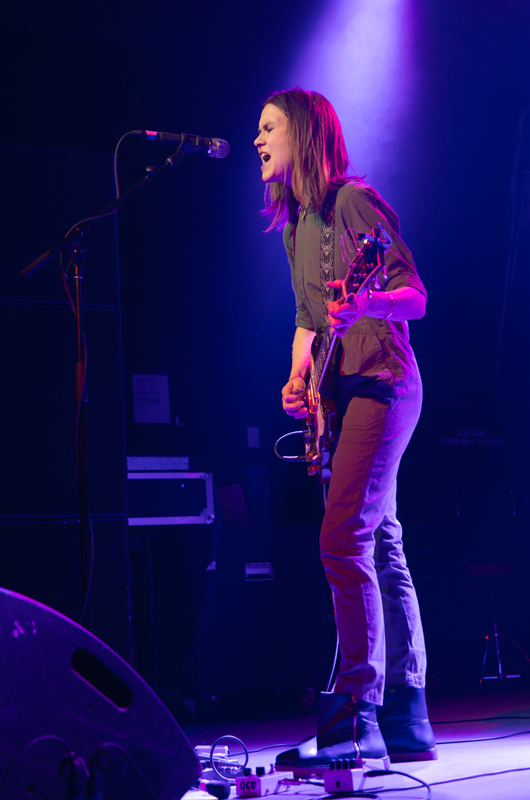 It was straight into the entirety of Become What You Are and a bunch of classics to end. 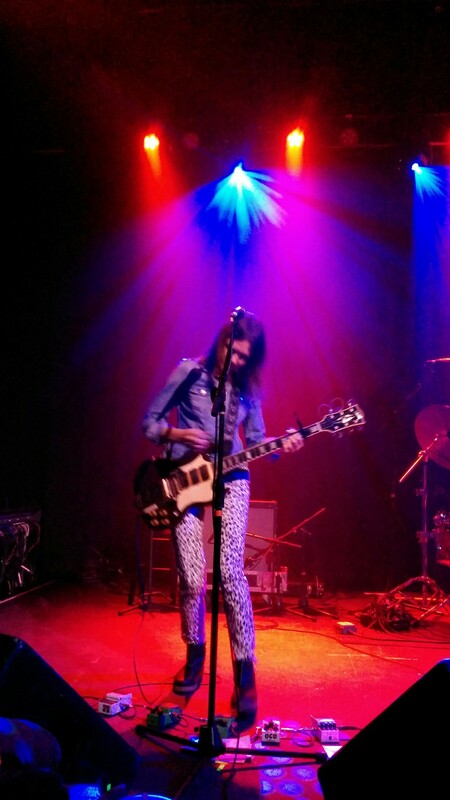 Set list (from memory) and the first 4 photos below courtesy of Lieve.